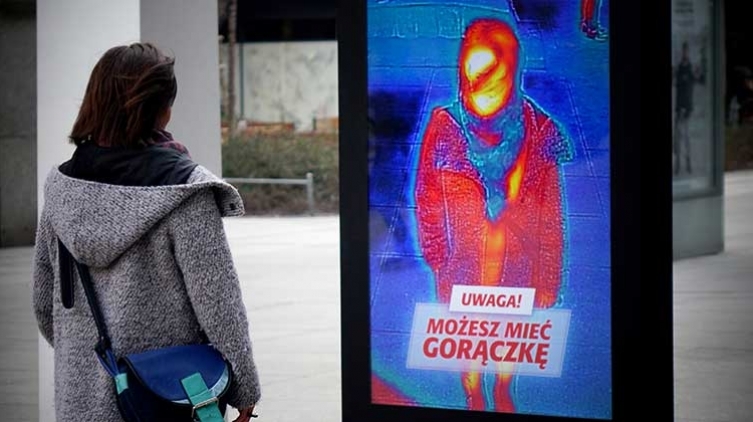 GSK’s OTC product Theraflu has launched a really hot campaign in cold Poland. During the flu season agency has placed interactive outdoor citylights. Enabled with a thermometer and interactive application, ads allowed passers-by to check themselves for early flu detection.